Looking for the best? Keep on reading. 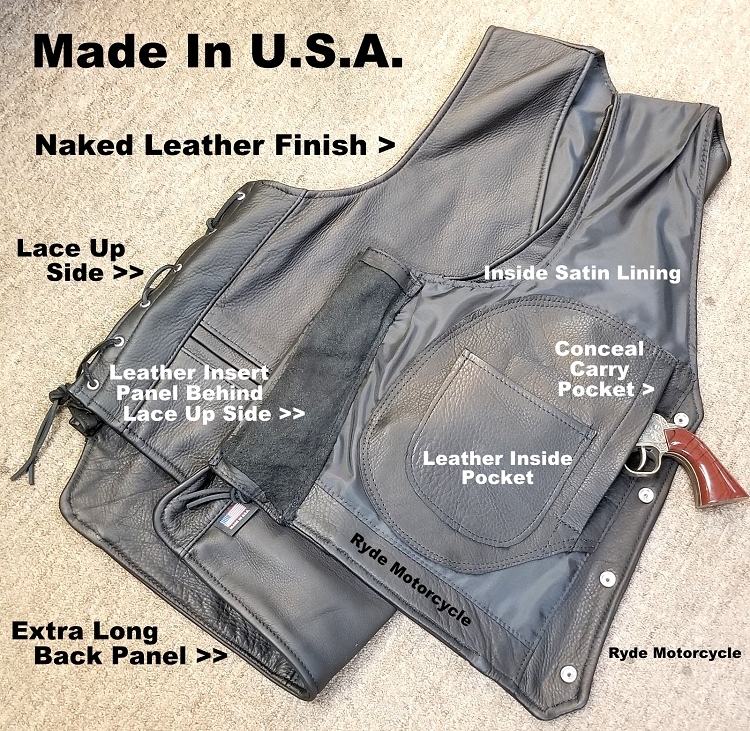 Our Made in America Classic style motorcycle vest is made from a 100% U.S.A. full grain steerhide naked leather. 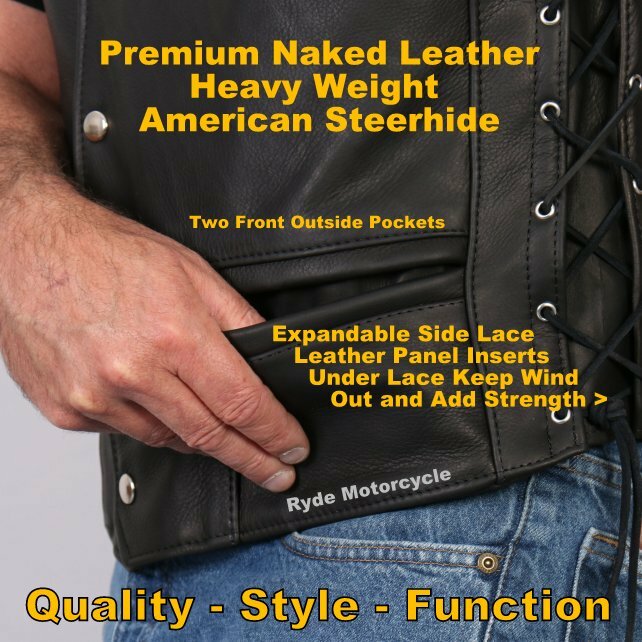 This heavyweight naked, full grain steerhide offers superior protection while the naked leather ''finish'' offers a soft to the touch feel and a more comfortable fit than other leathers..
Another key feature of this classic styled this vest is the side lace design which expands 1 1/2" on each side. 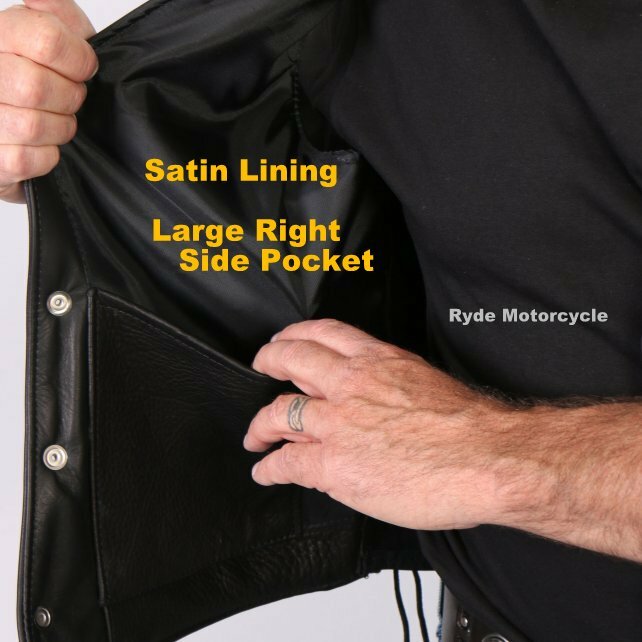 The expandable side lace is a preferred design for many riders because it gives you the option to wear the vest under or over your jacket. 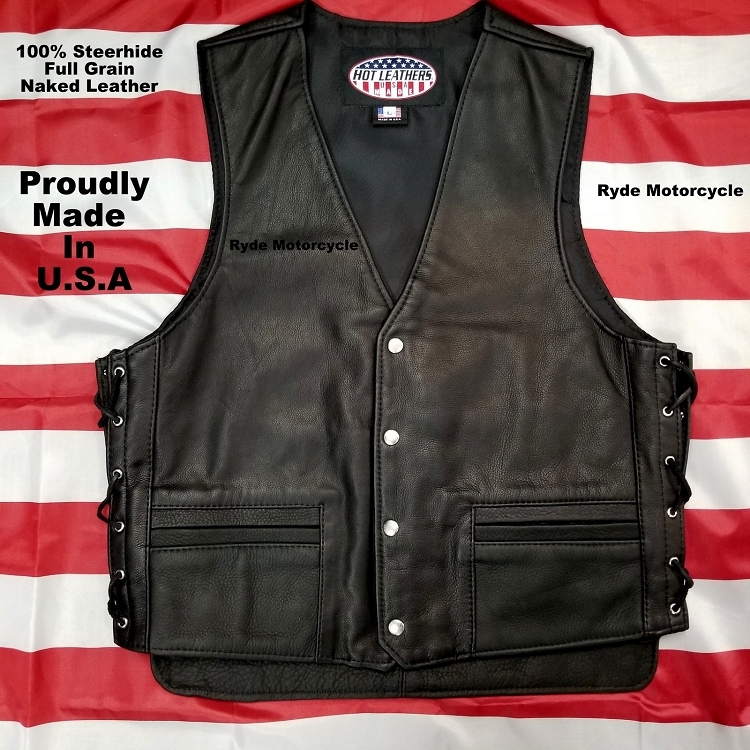 Unlike other side lace designs, this vest has a leather insert panel behind the side lace which gives the vest added strength while keeping the wind out at the same time! 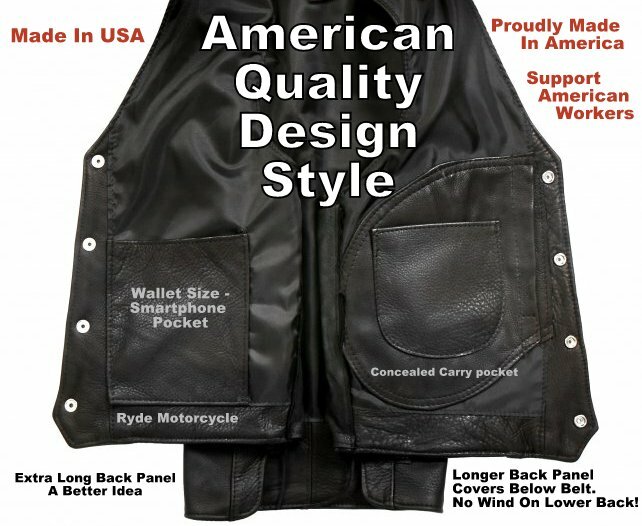 There are no shortage of pockets in this vest. 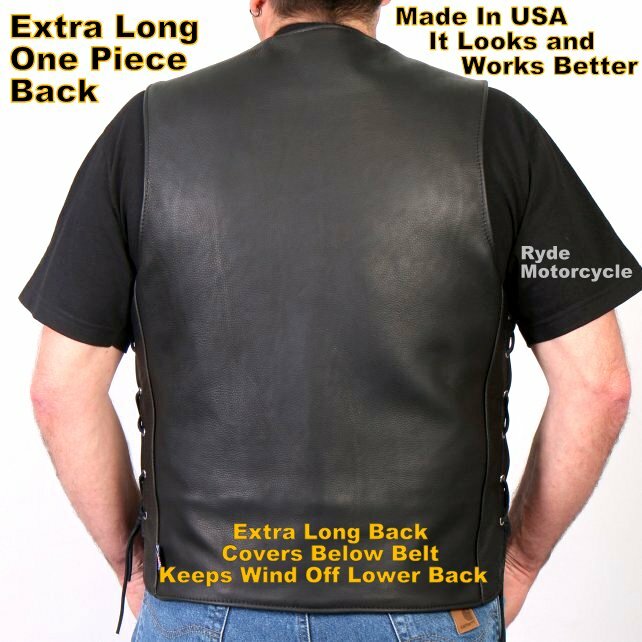 On the outside are two easy access front pockets. On the inside, the right panel has one large open pocket. 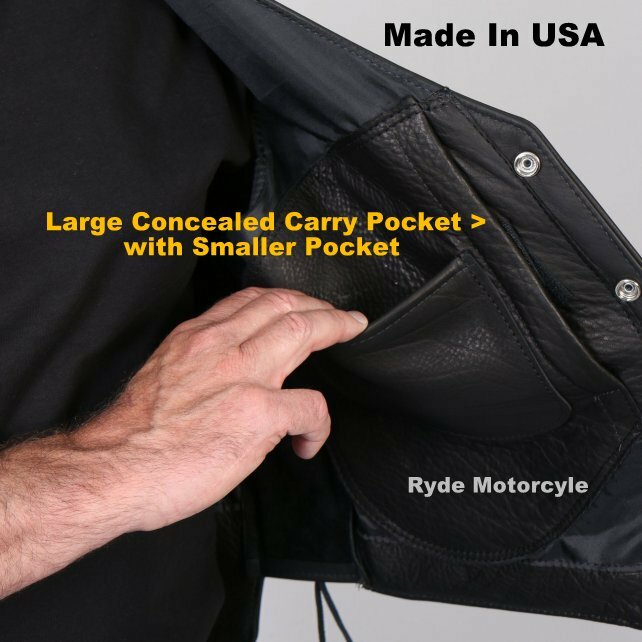 On the other side, the left panel has a small open pocket on top of a large concealed carry pocket. 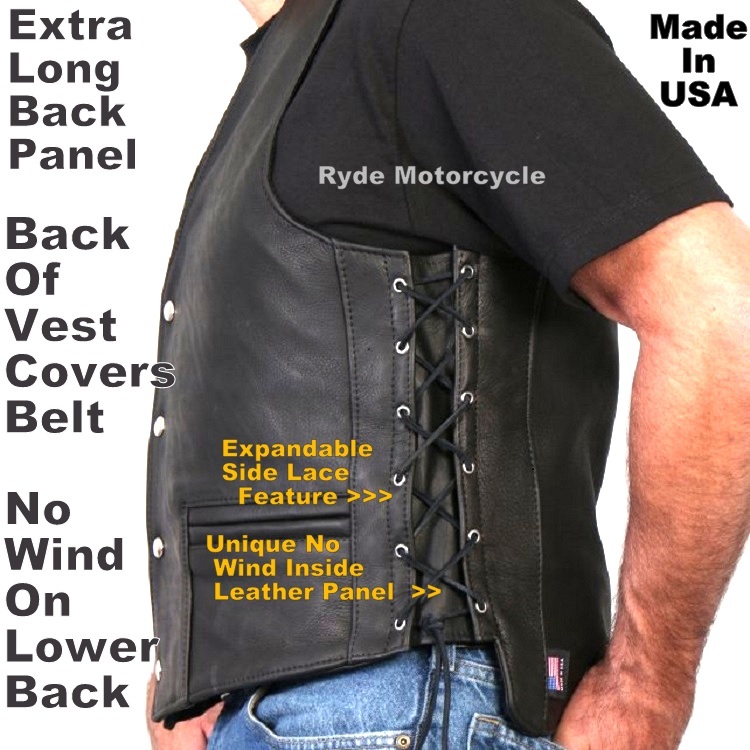 Vest is fully lined and features silver snaps and grommets. 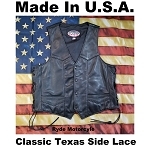 This high quality leather garment was specifically made for the motorcycling. Each garment is handcrafted one piece at a time by highly skilled craftsman and women who genuinely care about your satisfaction. 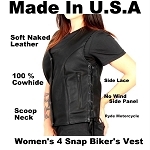 This garment has been made in the U.S.A. using the best materials to give you a comfortable, durable American garment that you will want to wear on and off your motorcycle. Comes with a five year limited warranty. 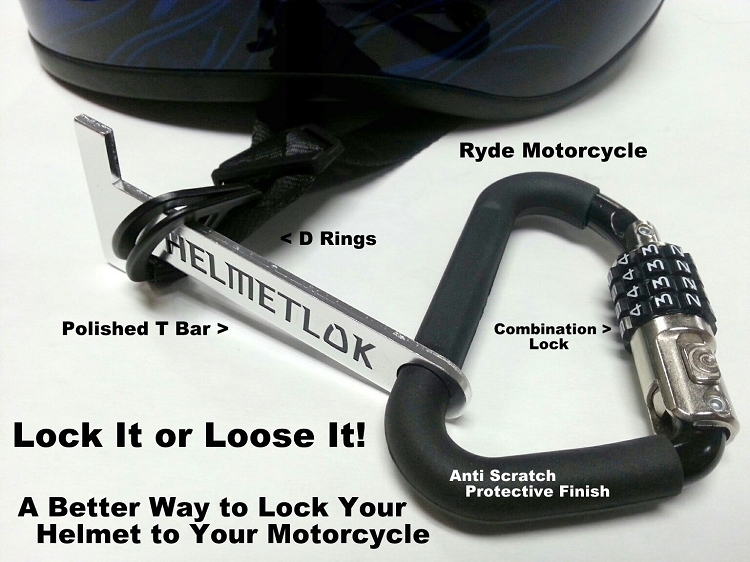 All stitching and hardware is guaranteed against fault or defect for five years from date of purchase. A Word About Sizing. 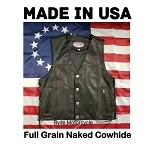 The manufacturer doesn't supply a size chart but we have found them to properly sized for the American American market. 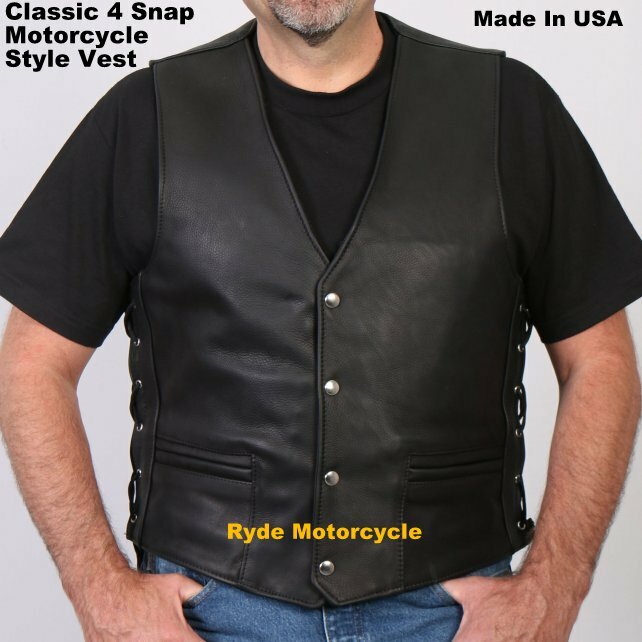 This Vest sizing is best described as Standard Adult Male Sizing. 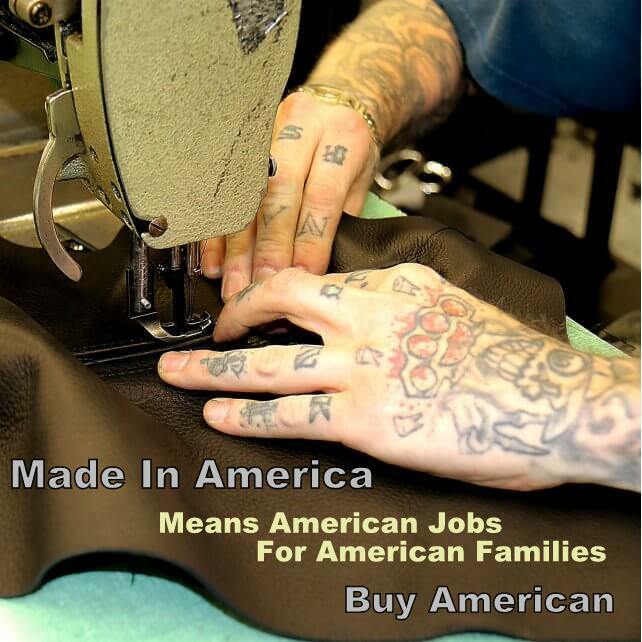 If you would wear a Large from a well made American manufacturer you should order a Large Vest. Available sizing is Md, La, XL, and 2XL.